Help grow the Ladies Offroad Network! 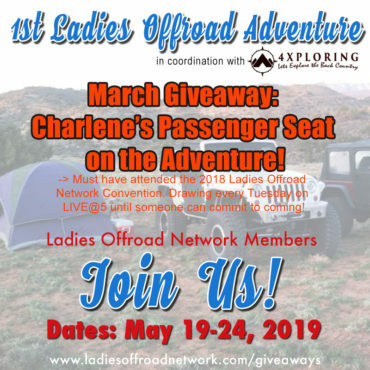 Ladies Offroad Network Ambassador Program is a small group of ladies selected by Charlene who represent different communities of the Offroad world. The Ambassadors are asked to comment, give feedback and suggestions to influence the Network’s growth and improve the quality of the brand, with the community they represent in mind. Because Ambassadors are invested in the core, they have the opportunity to represent the Ladies Offroad Network at offroad events by promoting the brand and community. Collaborate with the team. You will attend monthly phone conferences where you can brainstorm ideas with the whole Ambassador team. Your opinion counts. You will have the opportunity to provide feedback and suggestions for improvement. Get the scoop. You will be the first to learn about new ideas and plans! Add Ideas & Needs. You have the opportunity to add ideas and needs to the whiteboard and offer to be a Project Manager. Stay in the loop. You will be added to a secret email list to provide you with updates and special opportunities. Have more fun at events. You can represent Ladies Offroad Network at events with the correct words and vision. You can receive promotional packages filled with marketing materials, raffle prizes, and giveaways for offroad events that you attend or help organize. Learn to lead. 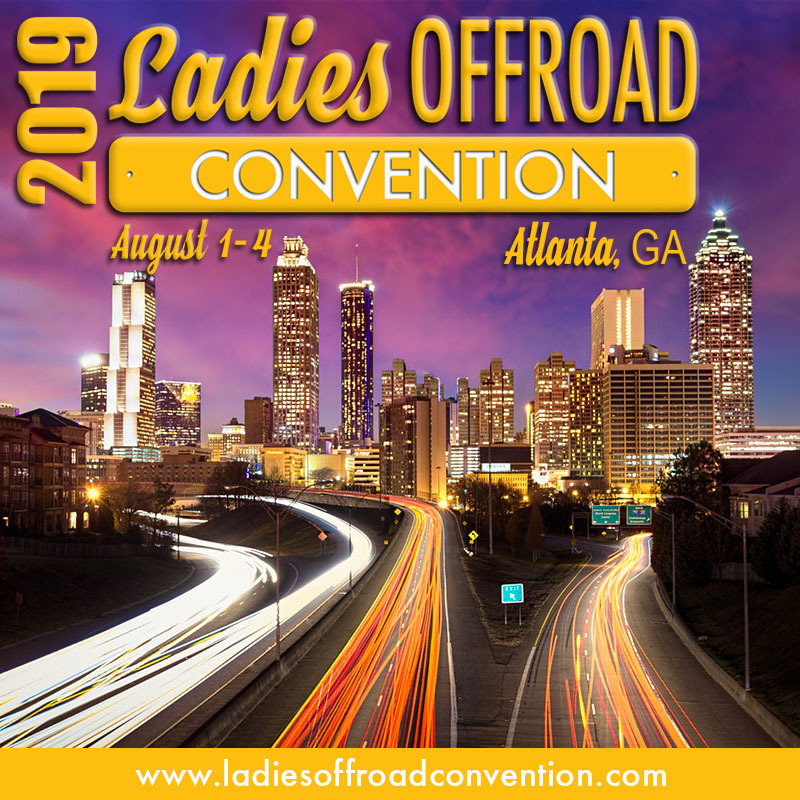 As an Ambassador, you will run a station or booth during the Ladies Offroad Annual Convention. Show off your pride. The "Ambassador" title will be displayed under your username on the forum. Many More. Special opportunities will arise that will be rewarded to the Ambassador group for their time and efforts to helping make the Ladies Offroad Network the best it can be! Do you want to be a Ladies Offroad Network Ambassador? Download and complete the application, and email it to winning@bowermedia.com to be considered.